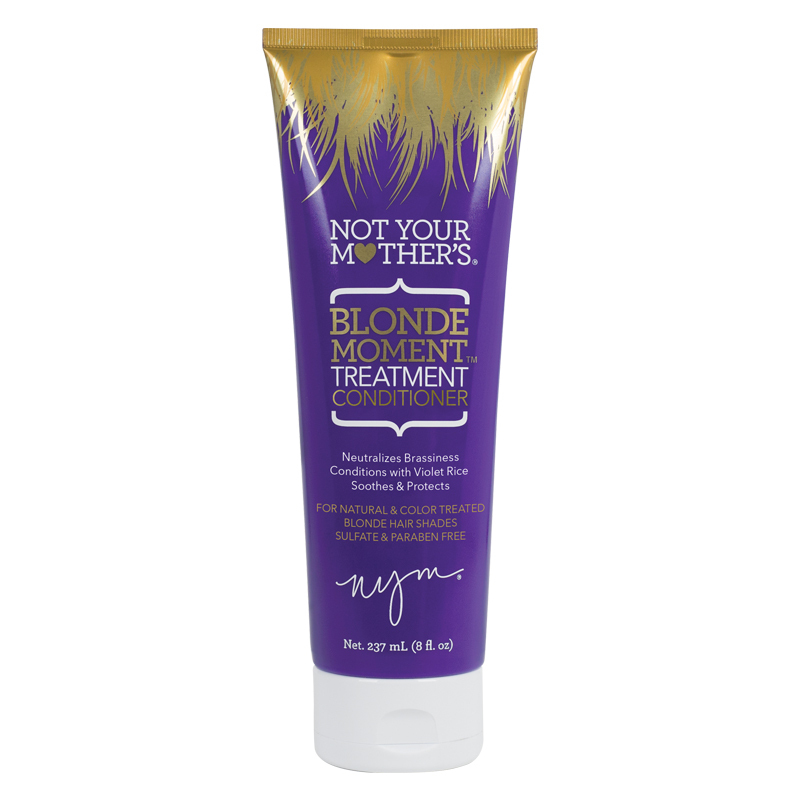 The second step in the BLONDE MOMENT regimen, the treatment conditioner continues the fight against brassy and unwanted tones, while giving damaged hair the hydration and love it needs. Infused with a pastel violet pigment to further neutralize brassy tones, and violet rice for conditioning & soothing. This pastel conditioner continues the fight to maintain all the blonde and silver shades you desire! Apply generously and evenly to hair, working through to ends. Leave on for 1-2 minutes then rinse thoroughly. Safe for daily use or paired with any NYM shampoo. Follow up with Blonde Moment Seal & Protect Leave-in Spray.